Do you need to get rid of junk in Waterdown? From boxes of old toys to TVs and whole house clean outs, JUSTJUNK is the answer to all your questions about junk removal in Waterdown! We alleviate all the stress that comes with needing to have junk hauled! 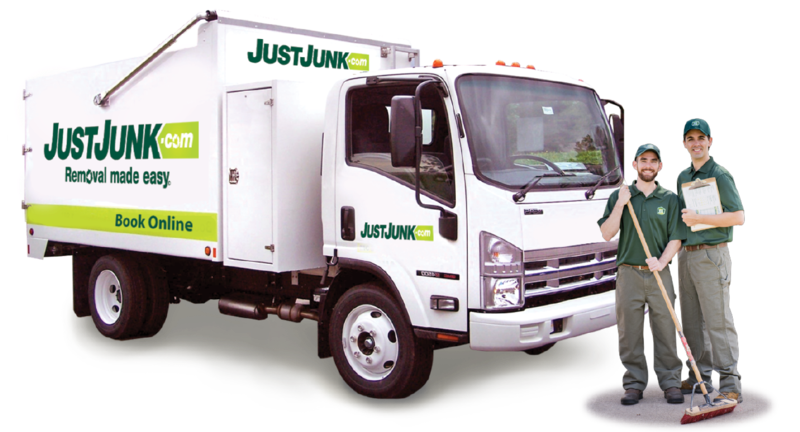 When you hire the JUSTJUNK Waterdown junk removal team, you are in for a bargain! We do all the lifting, loading and disposal for you! No extra fees! But maybe you have a house bursting with junk. The JUSTJUNK Waterdown team will still do all the work! The only price you pay is the one given to you by the team once they see what you have and the amount of space it will occupy in the truck. Since every junk disposal in Waterdown is unique, and with pricing based on volume, we ensure the lowest individual price on all junk pickups by beginning every appointment with our free, no obligation quote. Simply point to the items you want removed and watch as it all disappears! We take recycling and donating very seriously at JUSTJUNK and we encourage you to as well! If you have any lightly used items, good for donation, we will take them to any of the local charities we work with or one of your choice! Anything that can be recycled is always taken to nearby recycling plants for second-use. We are prod to say that we divert up to 60% of ‘junk’ from landfills annually! 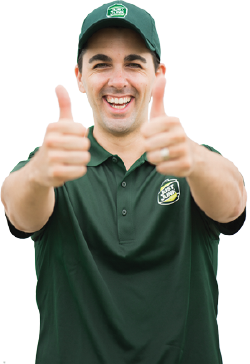 Be part of the green junk revolution with your next junk removal in Waterdown! Booking your junk disposal in Waterdown is as easy as the actual removal! 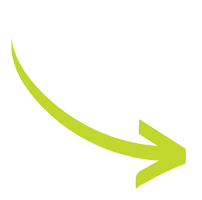 With same or next day service on most removal items in Waterdown, book online! If you require more information, please call the knowledgeable representatives from JUSTJUNK in Waterdown today at 1-888-586-5888.